$100 Gift Certificate to the App Store and iTunes from Konverge Digital Solutions Corp. This auction has been sold to Amanda Oram at $90.00 CAD. 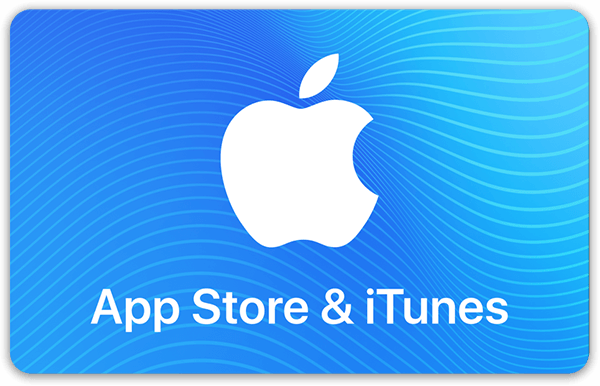 This App Store & iTunes gift card is for apps, games, music, movies, TV shows, books, and iCloud.